Physical Rewards for Kickstarter Backers are going Out! July 13th, 2018 · Voldi-WF · Comments Off on Physical Rewards for Kickstarter Backers are going Out! It’s Time for Physical Rewards! 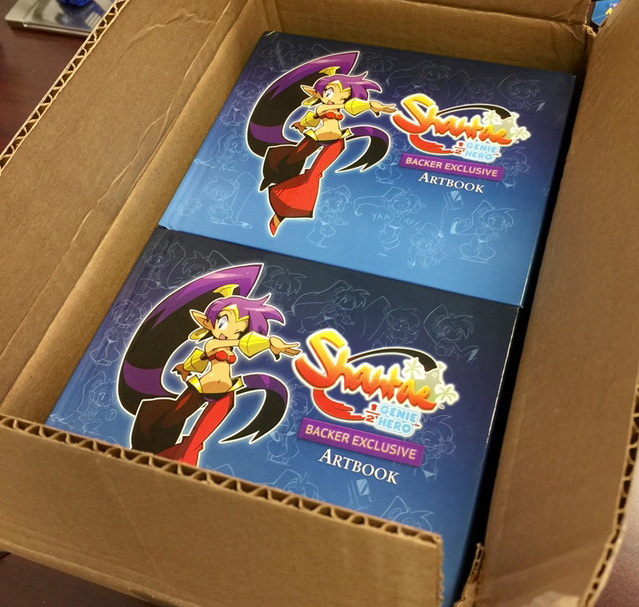 Hello Backers! Today is the day you’ve all been waiting for!! At long last it is time to distribute PHYSICAL REWARDS!! We’re so excited we can hardly contain ourselves!! The coins, t-shirts, lenticular posters, hardcover artbook, and music CDs are at the Limited Run warehouse, ready to ship to Backers at every physical reward tier! Update #126! The Goods are a GO! Find out where you need to contact if you have questions here!